"What K. W. and Starlux are proving is that when you start from a clean sheet, you make no compromises. Every Starlux A350-1000 takes off 45 tonnes lighter than its alternative. Imagine the savings! 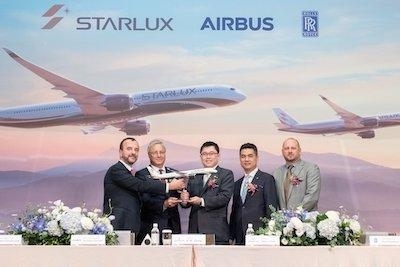 And will fly up to 1,000 more miles than the alternative, enabling Starlux to serve US-East Coast destinations nonstop! 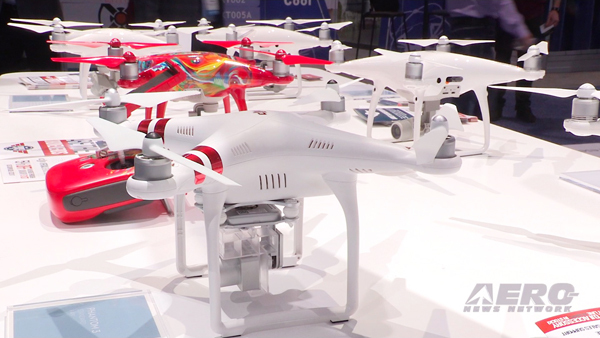 Imagine the extra market & revenue!” said Christian Scherer, Airbus Chief Commercial Officer. “Both the A350-1000 and A350-900 offer true long range capability, greater passenger comfort, yet all the economic benefits of fleet commonality. We salute Starlux's strategic choice with gratitude and we will be there to support their legitimate ambition." The A350 XWB is the world’s most modern and eco-efficient aircraft family shaping the future of air travel. 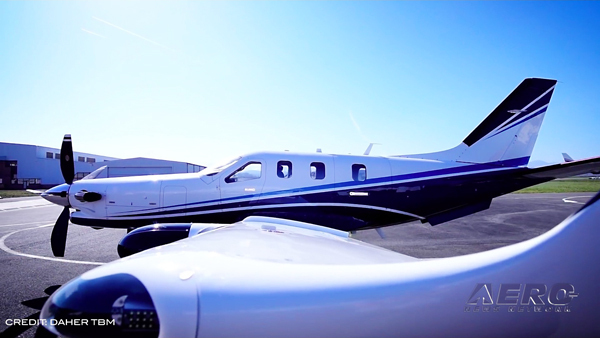 It is the long-range leader in the large wide-body market (300 to 400+ seats). The A350 XWB offers by design unrivalled operational flexibility and efficiency for all market segments up to ultra-long haul (9,700 nm). 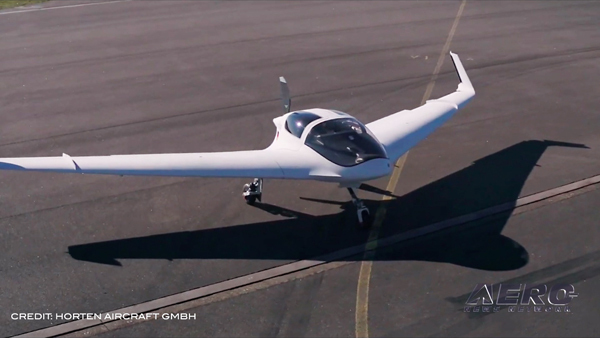 It features the latest aerodynamic design, carbon fibre fuselage and wings, plus new fuel-efficient Rolls-Royce engines. Together, these latest technologies translate into unrivalled levels of operational efficiency, with a 25 per cent reduction in fuel burn and emissions. The A350 XWB’s Airspace by Airbus cabin is the quietest of any twin-aisle and offers passengers and crews the most modern in-flight products for the most comfortable flying experience.